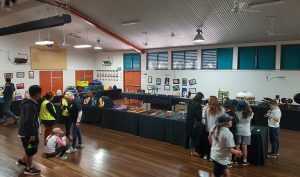 Spring has arrived and so have school spring fairs! 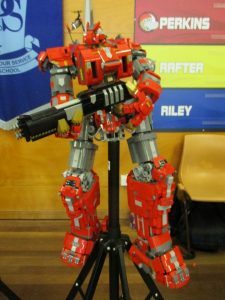 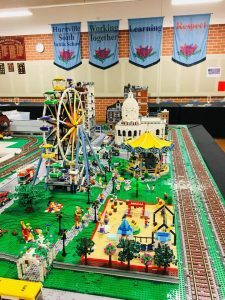 On Friday, September 1st, a handful of SydLUG members displayed models at the Mt Terry Public School Spring Fair in Albion Park. 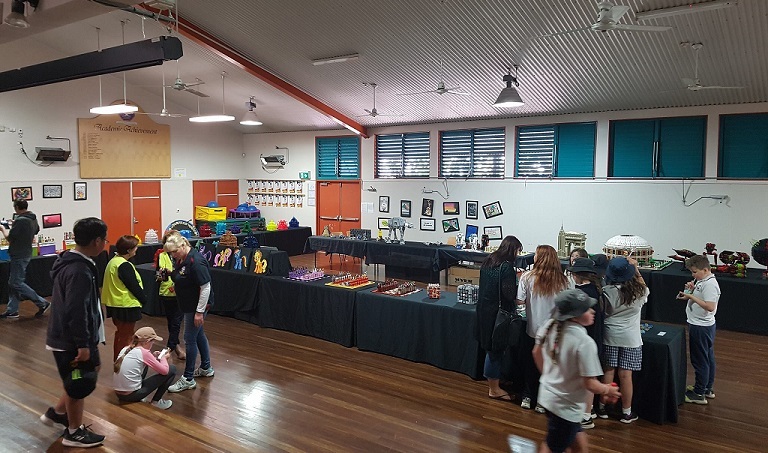 The fair is held every two years for the benefit of over 700 of the school’s students and families, and is also attended by other members of the local community. 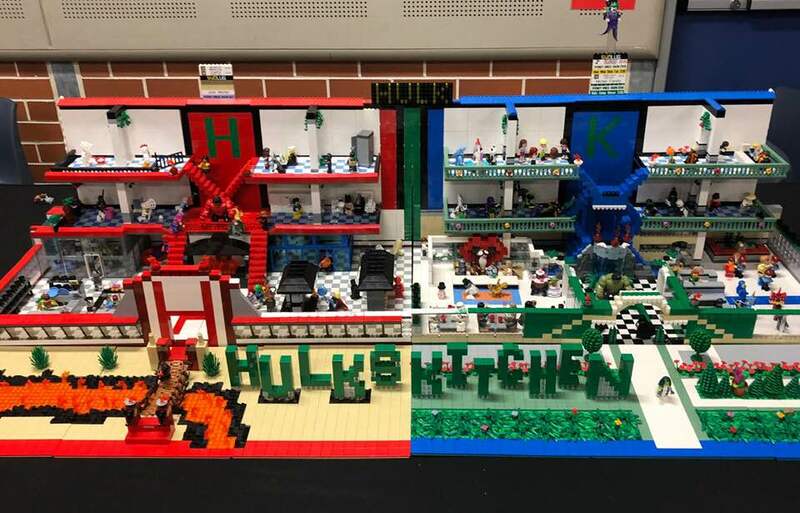 Pete, Josh, Graham and Ray represented SydLUG with a diverse range of MOCs set up in the school hall, including the Mos Eisley Cantina; a large AT-AT Walker; Star Wars/M:Tron mash-ups; a baseball stadium; crystal towers; The Powerpuff Girls; chess sets, and assorted vignettes. SydLUG members were also invited to judge the students’ build competition, with a competitive selection the decisions were tough! 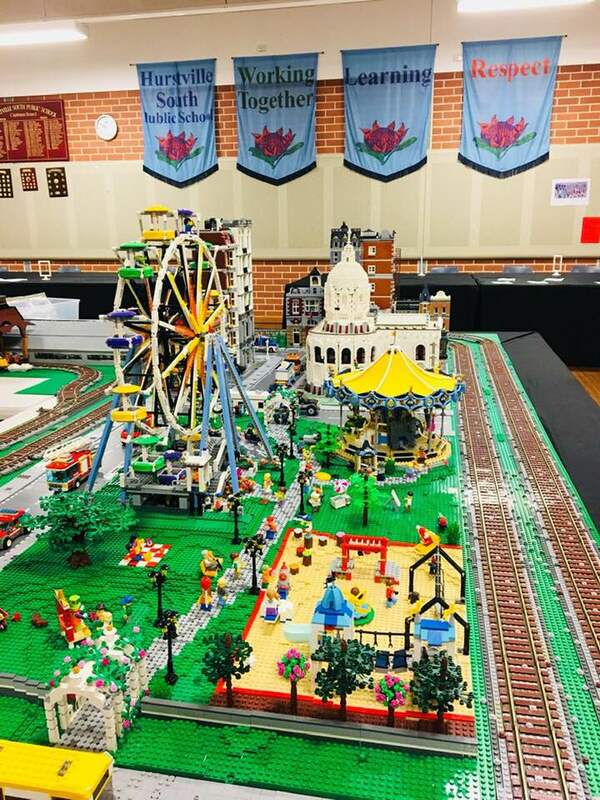 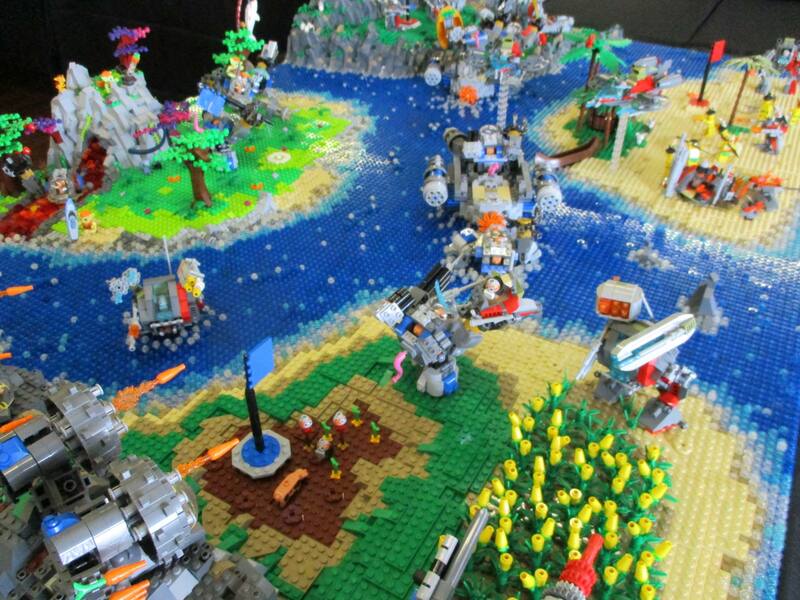 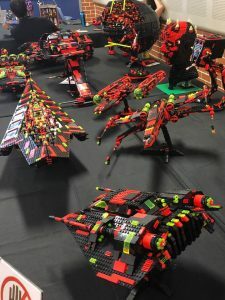 The day was an enjoyable one with many visitors to the fair returning to the LEGO displays multiple times to ensure they had seen it all and to grab one last look at their favourites.